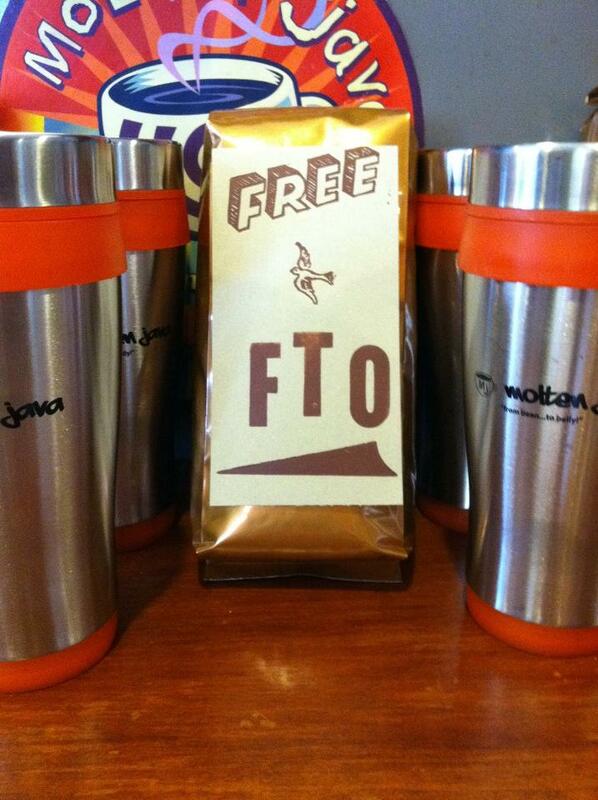 Come in to Java to get your Limited Edition Pound of our new Free Bird blend! Wendy’s newest blend, these special pounds come vacuum sealed and feature hand printed letterpress labels made by The Big Kahuna herself! 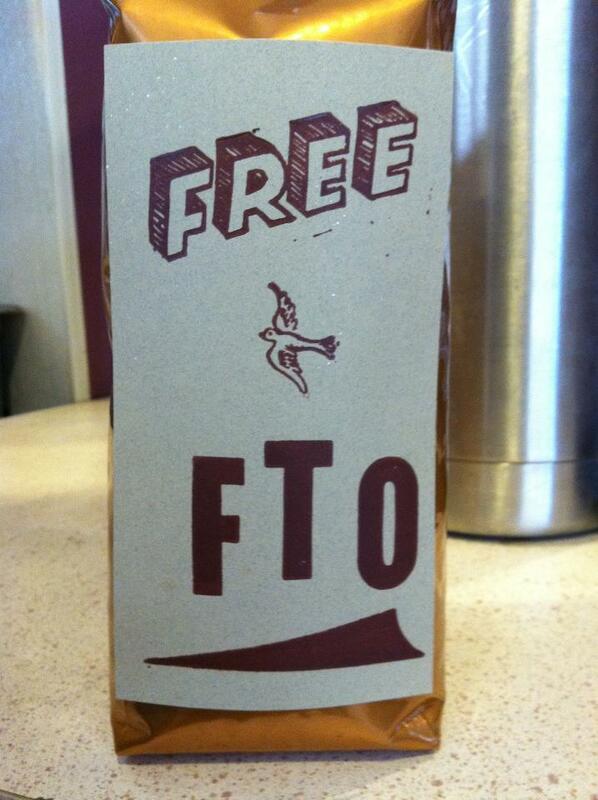 Free Bird is a combination of two of our fair-trade, organic origins: rich, mild Peru and spicy, complex Ethiopia. These limited number pounds can be bought at the bar for $15.50, and has also been added to our Coffee Wall for bulk sale.